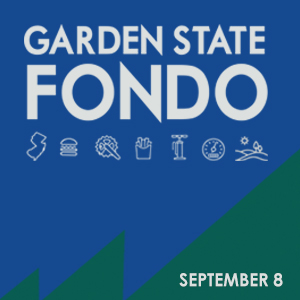 Welcome to Gran Fondo USA >> Top 10 New Year Resolutions for Cyclists! Happy New Year to all our visitors, subscribers and partners! The calendar has ticked over to the New Year and focus on the coming season takes on a sense of urgency. This can lead to you asking yourself a very important question: "When to begin serious training for the coming season?" You might be feeling a bit bloated and lethargic after all that festive fun. Kickstart your Motivation with our top tips to make 2019 your best cycling season ever! Participating in a race or event can be a perfect resolution, there's no better way to kick your motivation by putting your money where your mouth is. It will give you purpose, something to train for, a date to complete it by, and if you get some friends to sign up, training partners too. Aiming for an event or race is a great motivator when it comes to staying on track too. Entering one or two of your main events early can often save you money with early bird savings and can be the difference in getting an entry. Some big events sell out well in advance, so don’t miss out! 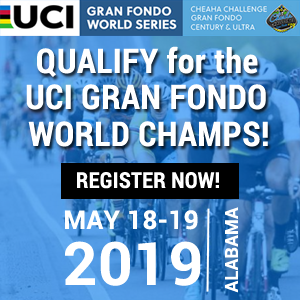 Offering early season training camps, pro-level on-course support, gourmet rest stops, catered receptions, concierge services, post ride massage, bike wash/valet, and a limited edition ALÉ custom cycling apparel, Malibu GRANFONDO is the complete cycling experience. 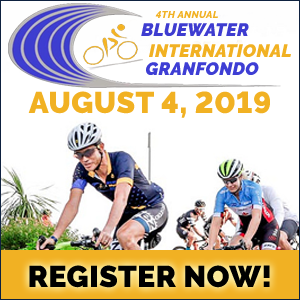 Named "America's Five-Star Gran Fondo" by Peloton Magazine, and ranked among Gran Fondo Guide's Top 15 Gran Fondos in North America, the Malibu GRANFONDO offers athletes an unparalleled cycling experience. 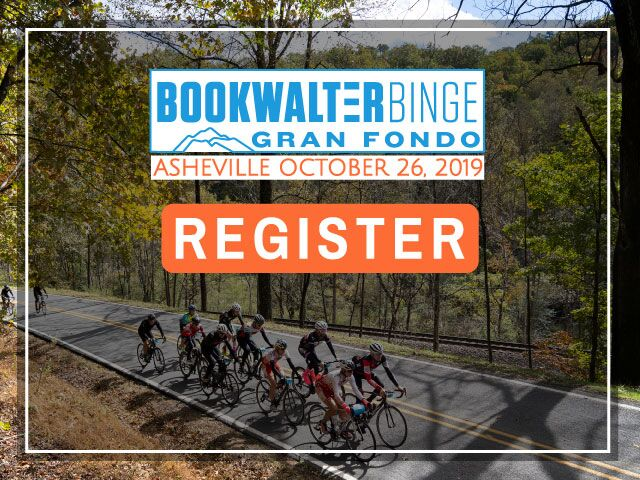 NEW for 2019: ride the penultimate stage on Saturday for a value-priced, ONE-DAY entry fee that includes our gourmet post-ride lunch and pro-level support. The signature TWO-DAY event for those looking to extend their ride into a complete cycling experience. 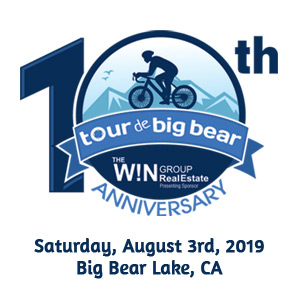 Includes Saturday's GRANFONDO, a group Recovery Ride on Sunday, additional meals, and added amenities. Looking for a warm place to train this winter? Then don’t overlook this Ultimate Bucket List training camp. B1 Gruppo’s hugely popular CUBA Cycling Trip is back by demand! 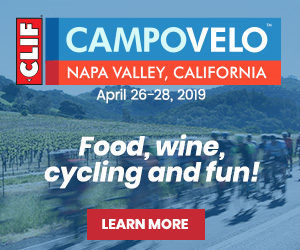 Taking place April 7 – 14, 2019, you can enjoy a solid week of riding in great company and great weather too! Staying at the Iberostar Bella Vista Varadero, Cuba, day one consists of a group meet and bike build, followed with a welcome ride. Daily rides start every morning at 8 am, with 2 to 3 distances, with groups leaders - to suit all abilities. After every ride, sit back and enjoy the Beach, the Sun and the Fun! Nightly shows and excursions will also be provided. Places are limited, and are likely to sell out in advance. There's no better way to stay fit and lose weight than cycling, especially after the festive season. What you're really looking for, is fat loss rather than muscle mass. Less weight will mean faster climbing, less drag and general health benefits that less body fat will provide. To do this in a healthy and sustainable way, requires a lifestyle shift of healthier eating and more exercise. As a very general guide, you're better off working out an amount you'd like to lose or a target weight. The key here is to shift the weight and increase your fitness in a sustainable way. 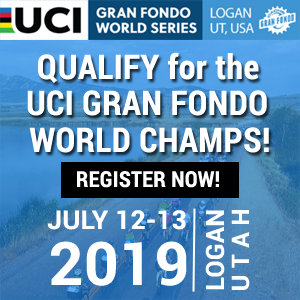 For Gran Fondo's in the high mountains, it helps to be as lean as possbile, especially when you're tackling rides with 10,000+ feet (3,000 metres) of climbing. 5. Don't Let Bad Weather Stop You! Weather is an excuse alot of cyclists can use to skip training or stop riding during winter. There's no such thing as bad weather, just bad clothing. If you wear the right clothes and make modifications to your bike or riding there's no reason you can't get outside and cycle in most conditions. To stay warm layer up using a long sleeve base layer, long sleeve jacket and a gilet on top. Protect your best bits, your head, feet, hands and core are the most important parts. Water resistant booties, a winter cap under your helmet and winter gloves are a must when it's below freezing. Take a small backpack on your rides. Put your money, phone, charger and a spare base layer, rain jacket and extra gloves and spares in it. If you have to stop for a puncture for some reason, then, immediately change over your base layer to keep your core warm, change your puncture and put on your spare gloves. Hey Presto your back riding and still warm. There are definitely benefits to mixing up road cycling with off road cycling. 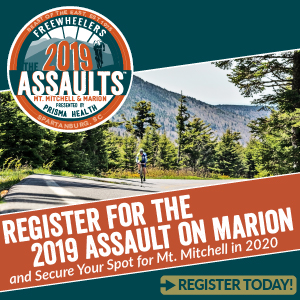 MTB and CX bikers will see serious fitness gains from miles put in on the road and hill reps.
Road cyclists will see their bike handling skills soar through CX or Gravel Grinding, particularly once they've mastered corners or riding on uneven terrain. CX and Gravel Grinding lets you explore roads less travelled. If it’s below zero and road conditions are icy, why not go off road? Keeping off main roads when conditions are bad, is a bit safer. It gives you the perfect excuse to have as many bikes as possible. Remember the more bikes the better, you have to satisfy that N+1 rule -the number of bikes you need, is always one more than you currently have! It's very easy to step off your bike after a hard ride and leave cleaning it, to another day. Instead of letting the grime, salt and dirt destroy your pride and joy, try and clean it after every ride. Your components will last longer and it can make the difference between getting stranded and getting home. 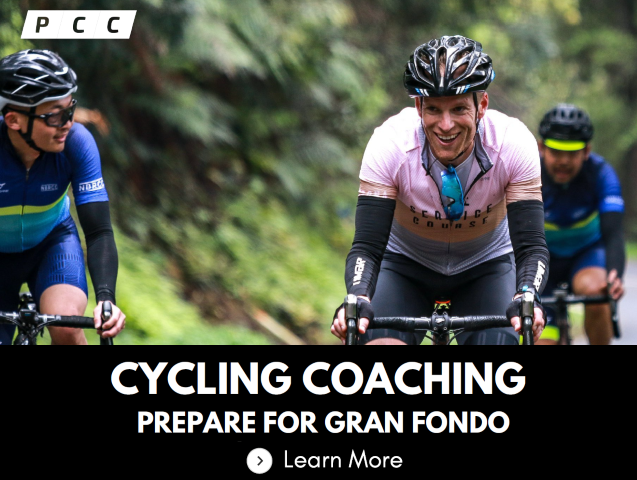 For cyclists looking to tackle a Gran Fondo, you need to plan in one longer base endurance ride each week depending on the weather.